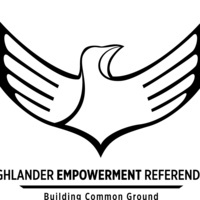 HESSR was voted for and funded by students to support UC Riverside’s Ethnic & Gender Programs, including: African Student Programs, Asian Pacific Student Programs, Chicano Student Programs, LGBT Resource Center, Middle Eastern Student Center, Native American Student Programs, and Women's Resource Center. Exlore the many empowering events supported by the referendum. There's a vibrant Chicano subculture in Japan, Vietnam, and Thailand. Join CSP and APSP to discuss the history and blending of CHicano subcultures in Asia.